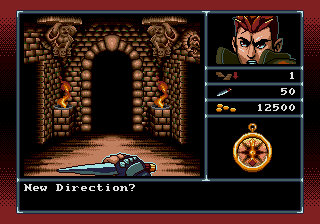 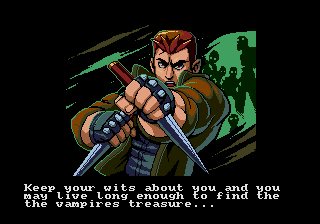 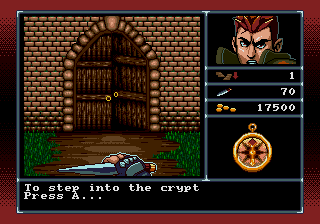 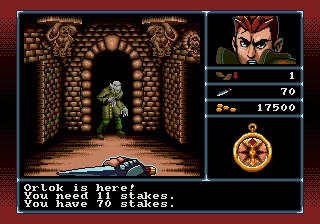 Crypt of Dracula is a brand new and original game for the SEGA Mega Drive and Genesis, to be released on cartridge. 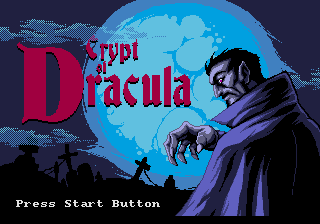 We hope to release the project on cart in the future. 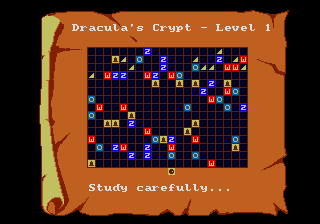 Crypt of Dracula is a simplistic dungeon crawling experience that will run on genuine SEGA hardware.